In May 2018, TokenPay Swiss AG joined with WEG Bank in Germany. The former attained a 9.9 percent stake in the bank, along with the option to purchase as much as 90 percent, pending regulatory approval. 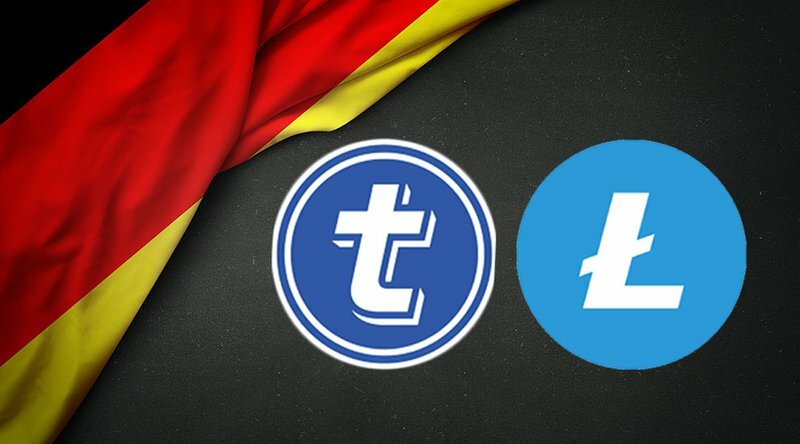 On July 10, 2018, that 9.9 percent stake has been transacted to the Litecoin Foundation in exchange for a marketing and technology service agreement that could greatly benefit TokenPay. Under current German banking laws, a business cannot own more than 9.9 percent of any bank without legislative support. Should TokenPay earn the approval it needs, the company will purchase the rest of the bank’s shares and use its network to add several hundred thousand customers to its new debit card solutions platform by the end of the year.